Cradle Cap is a very common phenomenon among infants and toddlers and it is often on its own over the period of time. There can be, however, some cases that the problem remains longer than anticipated or if the parents are concerned about cosmetic issues, then it is important to cure it by using special products. Cradle Cap is often treated by using some ointments or baby treatment shampoos, depending upon the state of condition. There are also some home treatments that can help cure this problem without any side-effects.  Chemist-4-U recommend using a gentle shampoo to remove the problem and prevent its return. The shampoos offered at our store are gentle enough that they can be used as regular shampoos even after Cradle Cap has been cured. Note: If the symptoms persist, we recommend taking advice from a doctor and have a face-to-face consultation. Please read all instructions before use.